Especially when that bully is harming your own children inside or outside of schools in the UAE. But in efforts to reduce and hopefully eradicate any efforts deemed as “bullying” will be done thanks to a new application in the country. 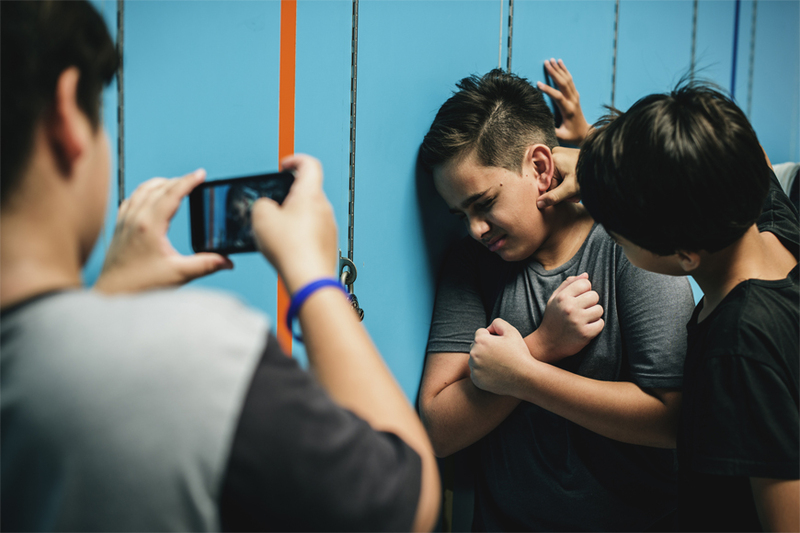 School around the UAE are adopting new methods thanks to anti-bullying applications that will allow students to anonymously report any incident at school. This will help them feel safe and remove any judgement or stigma of approaching teachers, principals and counsellors at schools. One school in Dubai, Jumeirah Baccalaureate School, is already using a digitalized version by allowing students to report bullying through texts, pictures or videos. While most schools have a strict no phone policy – students are encouraged to send messages after school hours and dedicated counsellors will reply within 24 hours and find a solution to the issue. The application lets students post anonymously, however, to a certain extent as to not cause any harm. Some applications can either give the students QR codes or usernames that can be linked to the pupils, identify if the problem is a collective one or identify if the same student is under constant bullying. Another school in Motor City, Gems Metropole, which has almost 3,000 pupils have also adopted this technique by adding QR codes to report bullying in the school. Pupils can access the application via their QR codes, fill in a form and submit it anonymously with the school through their iPads or phones. These methods have been welcomed by students in the UAE, with some stating that the ability to report incidents anonymously gives them a level of comfort they wouldn’t achieve with approaching a counsellor.